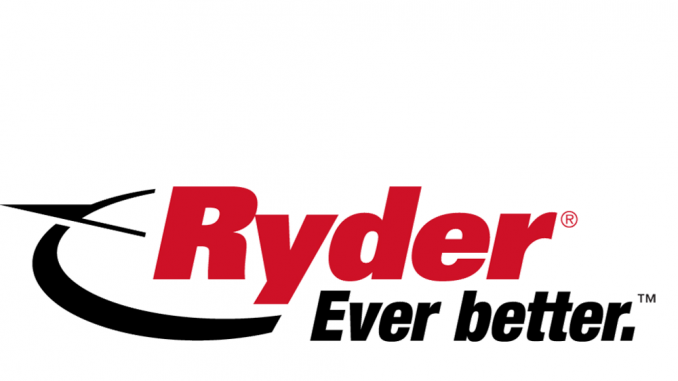 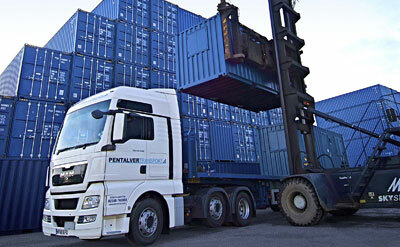 Genesse & Wyoming (G&W), the United States-based rail freight company, has completed its takeover of Pentalver for an undisclosed sum. 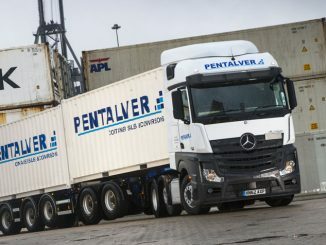 Pentalver has opened its five acre, permanent container services site at DP World London Gateway – the first phase of its two-step development of facilities at the port. 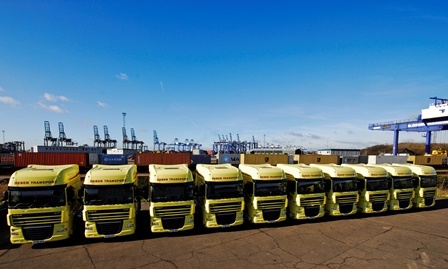 The collapse of Deben Transport highlights the urgent need to address the poor rates plaguing the container haulage market, the boss of Pentalver has said.